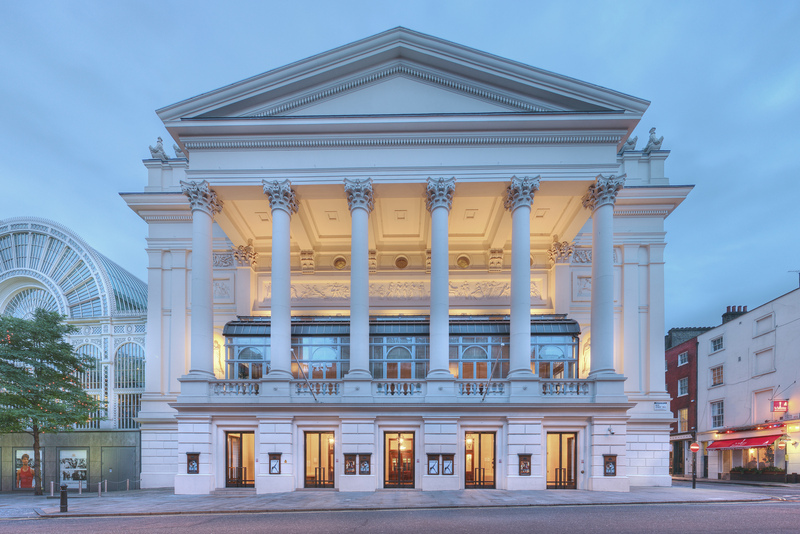 Introduce your students to the world’s best ballet and opera for only £7.50. Bookings are now OPEN. 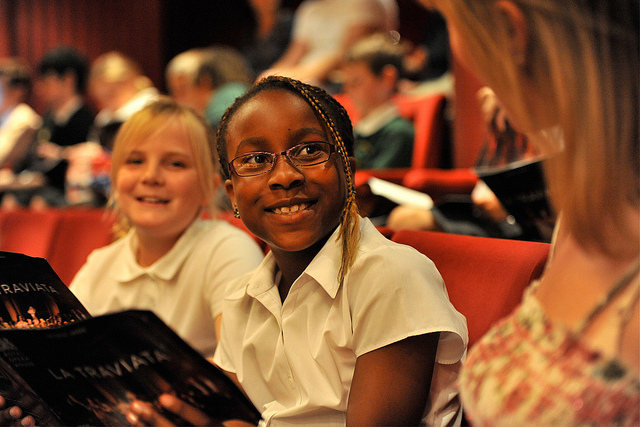 Full-length performances just for young people, reaching over 10,000 school children from across the UK every season. Teach your children about music, dance, theatre, singing, choreography, stagecraft, life, death, love and passion. Enjoy programmes designed especially for students to support their learning and introduce them to the production. Love the passion and energy in the audience during a Schools Matinee! 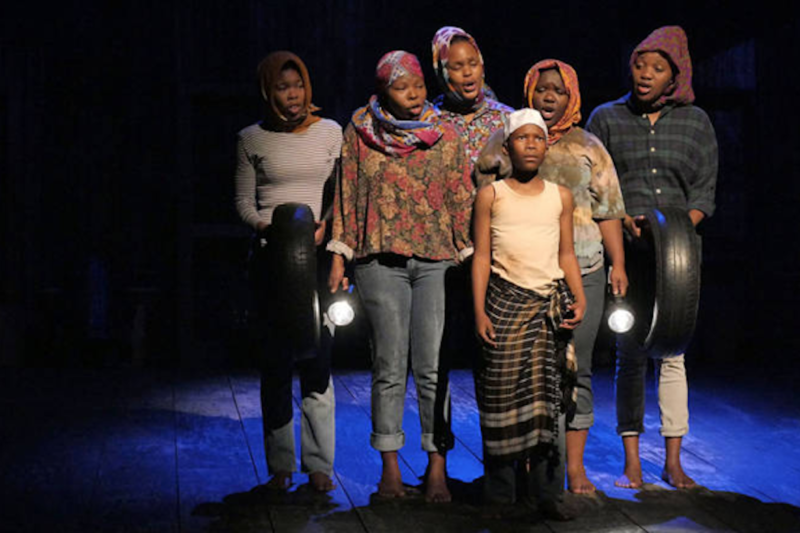 From booing to crying, children are spellbound by the performances. Receive support with travel costs for schools travelling from outside of London. Please find the list of Schools’ Matinees for the 2018/19 Season below. If you would like to add your school to the waiting list for performances which are fully booked, or if you have any further questions, please contact us on 0203 772 6340 or email us at schoolsmatinees@roh.org.uk. Shakespeare’s renowned tale of star-crossed lovers. 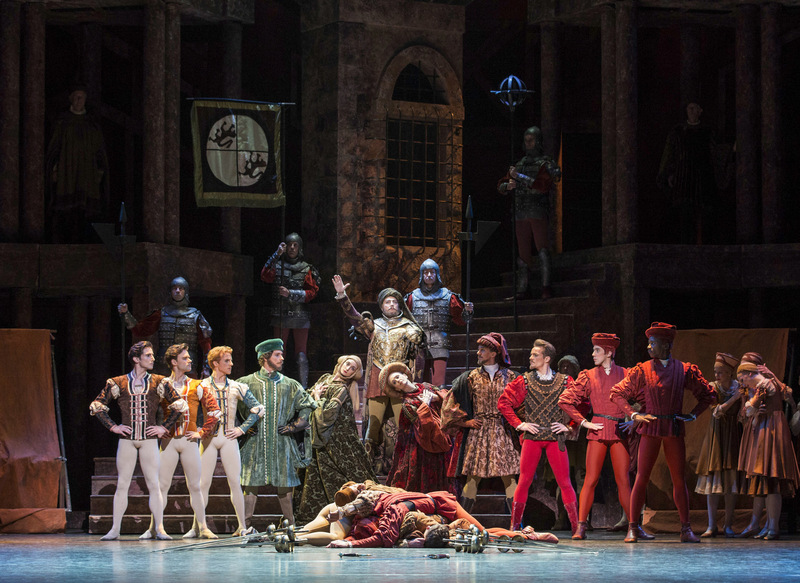 Romeo and Juliet fall passionately in love, but their families are sworn enemies. With music by Sergey Prokofiev, Kenneth MacMillan’s groundbreaking ballet is a 20th-century classic. 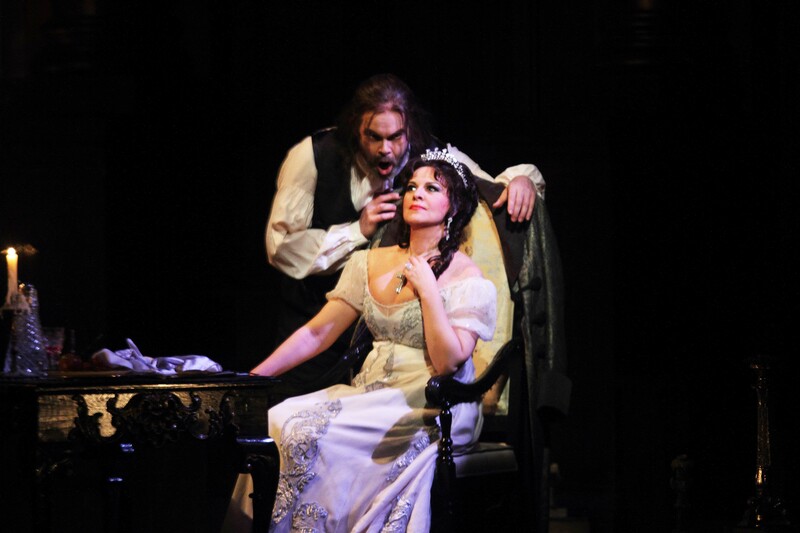 A tale of passion and jealousy this opera tells the story of a strong women fighting for the life of her true love.A tale of passion and jealousy this opera tells the story of a strong women fighting for the life of her true love. 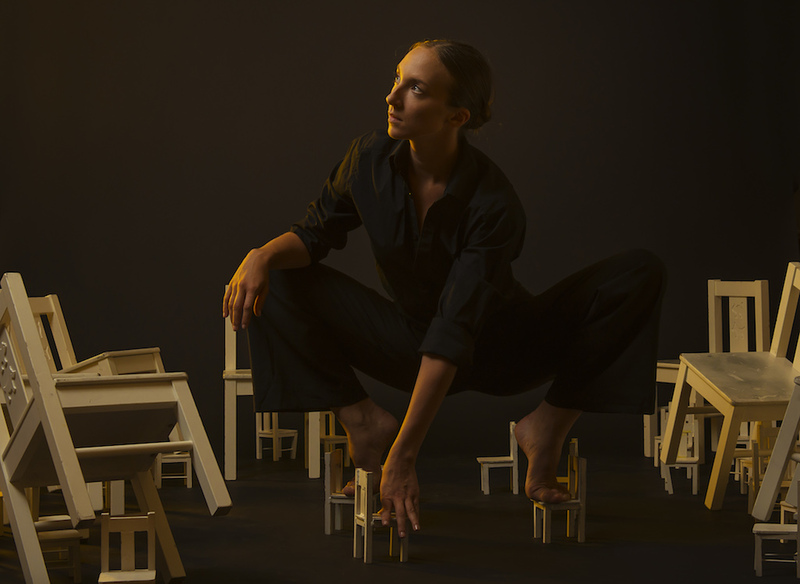 Extraordinary Canadian dance company Cas Public returns to the Royal Opera House with 9, which takes dancer Cai Glover’s hearing impairment as an inspiration point. In their first visit to the Linbury Theatre, Rambert 2, a brand new company made up of talented early-career dancers, perform Ohad Naharin’s Kamuyot. This performance is fully booked.